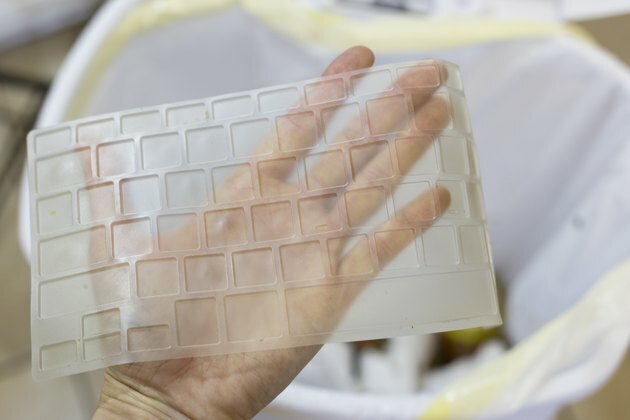 Silicone keyboard covers protect keyboards from dust, spills and excessive wear. These covers may be molded to fit specific keyboards or may be simple, thin covers designed for use on any keyboard. Over time, oils from the skin, dirt from the environment and spilled food may collect on the covers, making them look and feel unpleasant. That means the keyboard cover has done its job, and cleaning the removable keyboard cover will prove much easier than cleaning the same dirt from the keyboard itself. 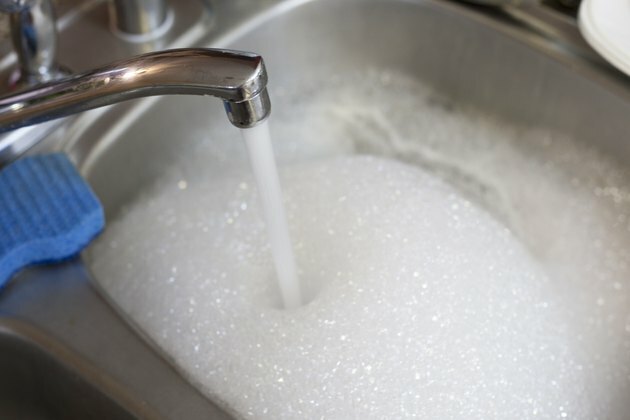 Fill your kitchen sink with enough warm water to fully submerge the keyboard cover. Add 1/4 tsp. of mild liquid dish detergent. Remove the cover from the keyboard. 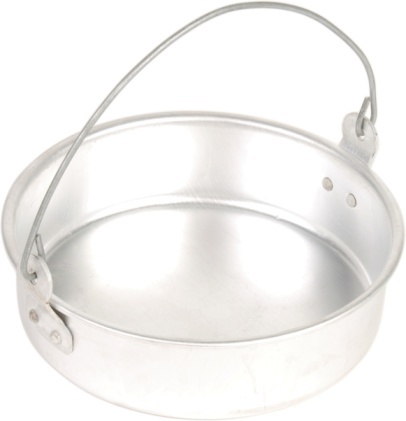 Hold the cover over a wastebasket and brush off any dust or crumbs. 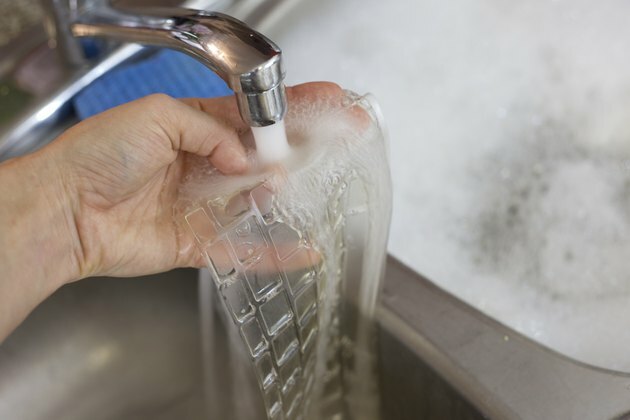 Submerge the keyboard cover in your kitchen sink. 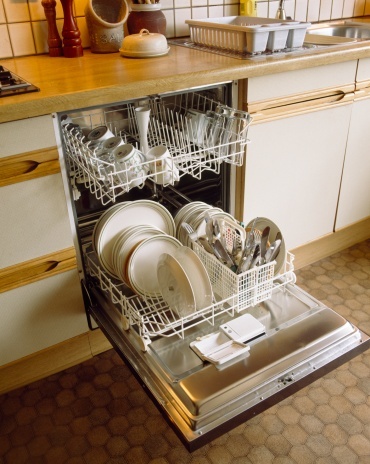 Allow it to soak for 10 minutes if food has dried on it. 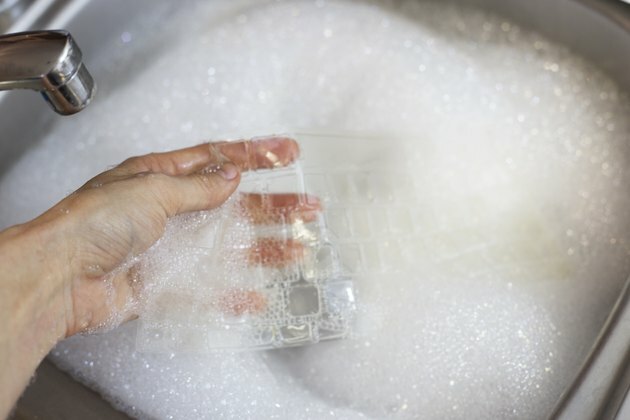 Swish the keyboard cover in the soapy water and gently wipe its surface with a clean dish cloth. Follow up by rinsing off the cover with warm water from the faucet. 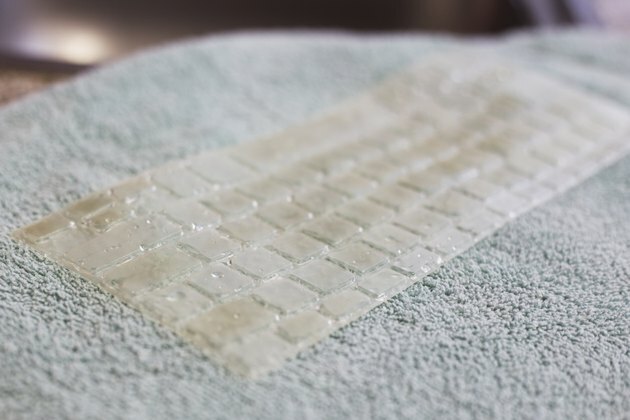 Lay the silicone cover flat on a towel, and allow it to dry completely before placing it back on your keyboard. How Do I Get the Smells Out of Silicone Utensils?